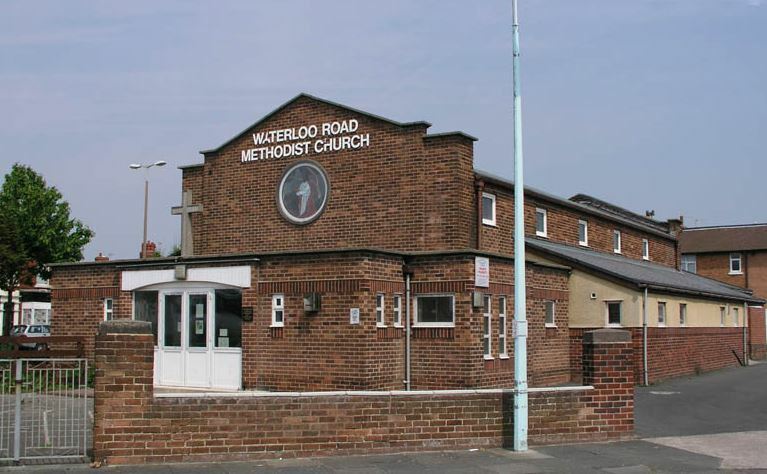 As you may be aware Waterloo Rd Methodist Church is up for sale, because of this we are having to move out, please see below new venues. As from Tuesday 24th April 2017 7.30pm – 8.30pm class will be at St Christopher’s Church Hall, Hawes Side Lane, FY4 5AH. As from Saturday 29th April 2017 9.30am – 10.30am and sparring 10.30am – 11.30am will be at St Mary Catholic Academy, St Walburgas Rd, Blackpool FY3 7EQ. Thursday 6pm – 7pm wil stay at Highfield Humanities College.